Black Eyed Peas. Not the band, although if you Google that term the first links that come up are about Fergie and the boys. That’s OK, I like their sound. The black eyed peas I am writing about are the legumes found in almost every culture in the world. Here in America, black eyed peas were brought over by Africans who were captured and sold into slavery. From that fearsome and fateful start, black eyed peas became a Southern, then a National favorite dish. Every New Year’s Day I cook up a pot of black eyed peas for luck. Actually, I usually cook up two pots, one being a vegetarian version for my sister. But black eyed peas should not be limited to winter fare. 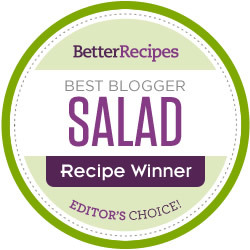 This fresh, vegetable packed and vegan salad is perfect as a hot weather meal or a side dish when grilling. 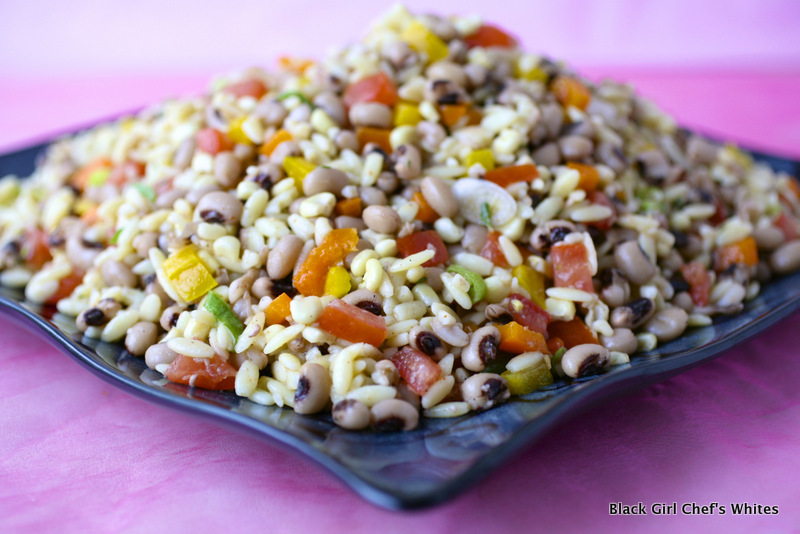 Pop over and visit my Zester Daily page for the recipe for this fantastic Black Eyed Pea Salad with Orzo.